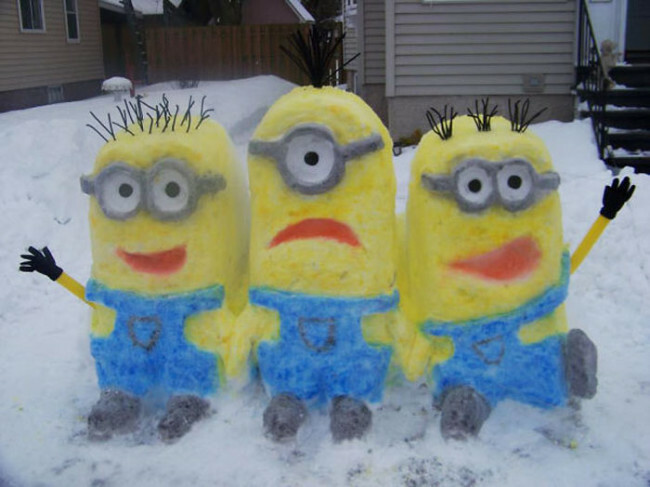 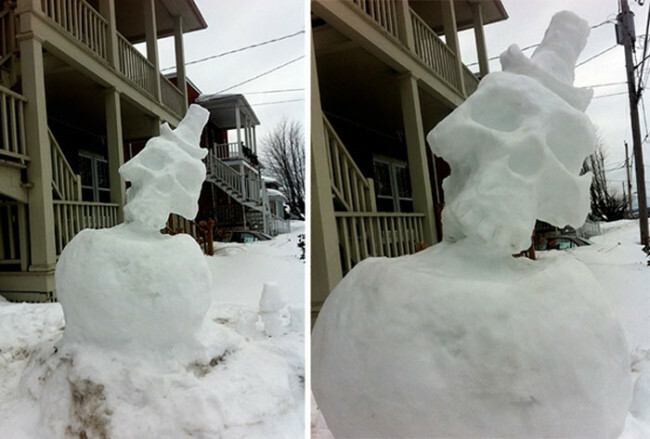 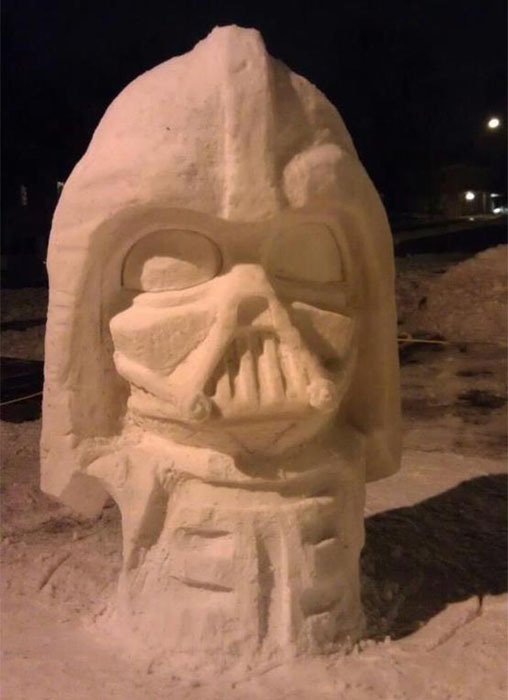 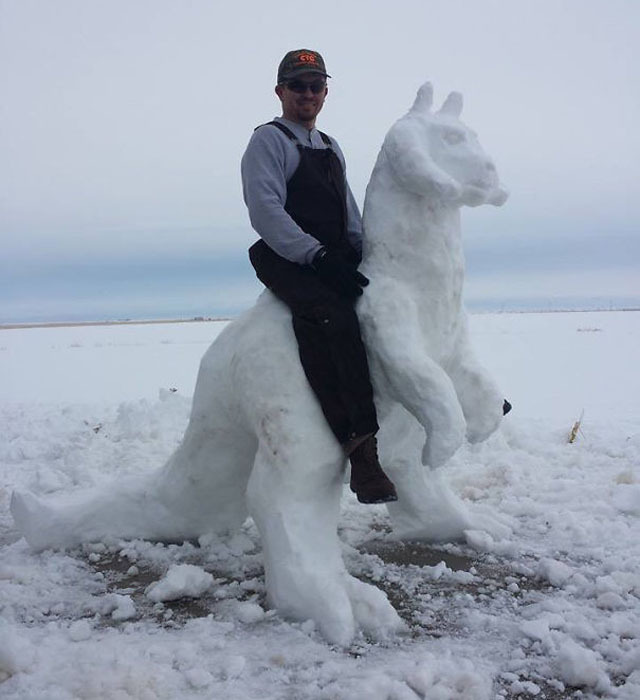 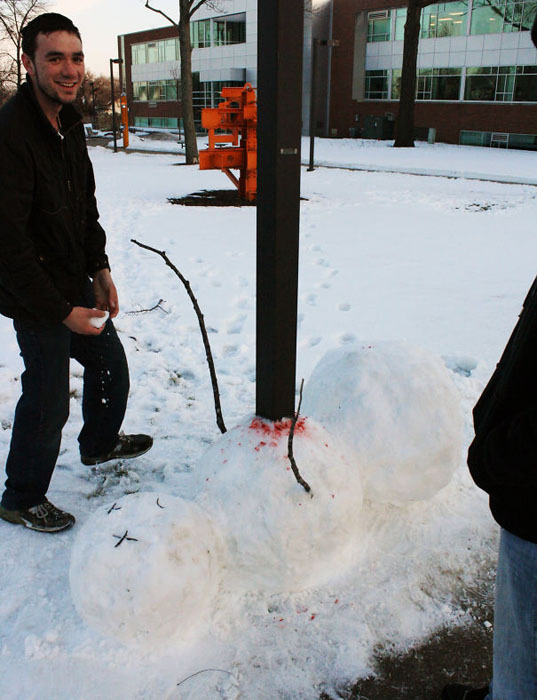 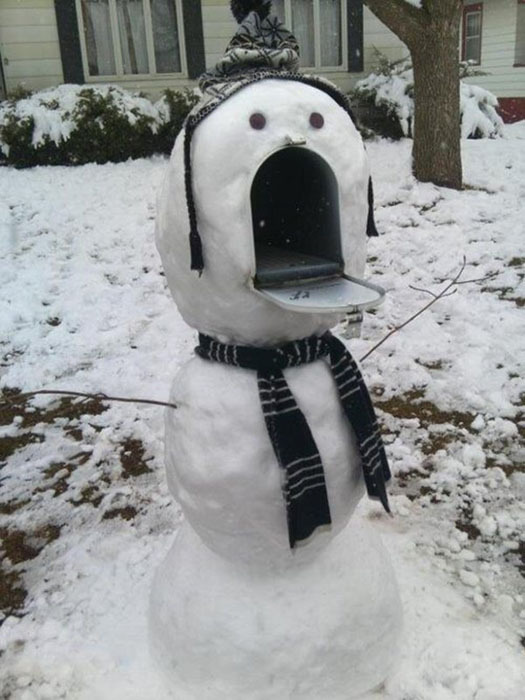 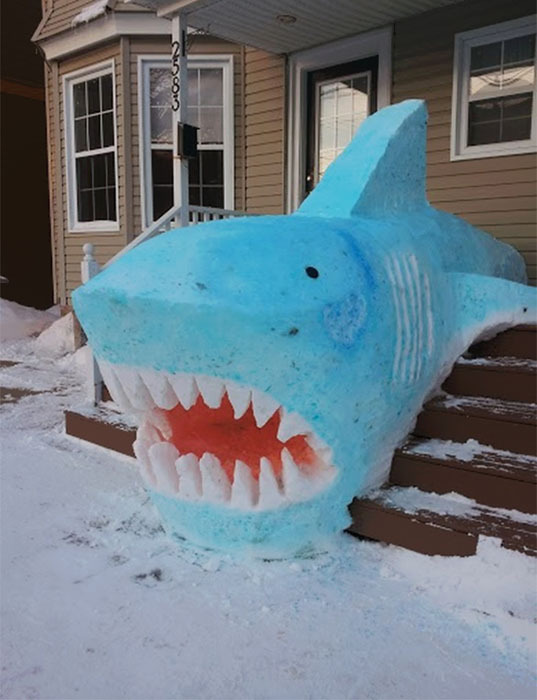 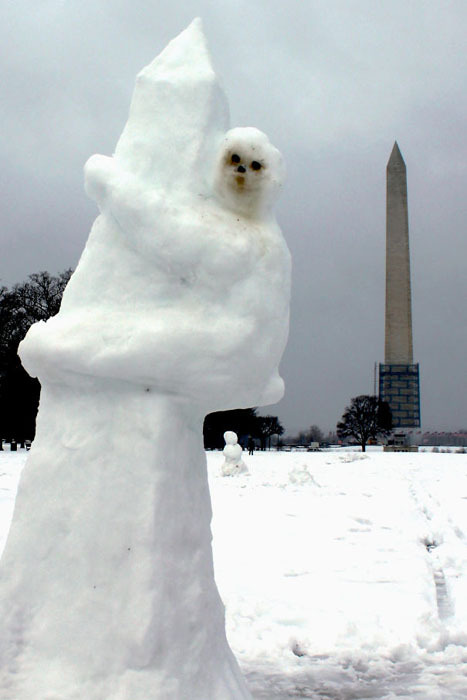 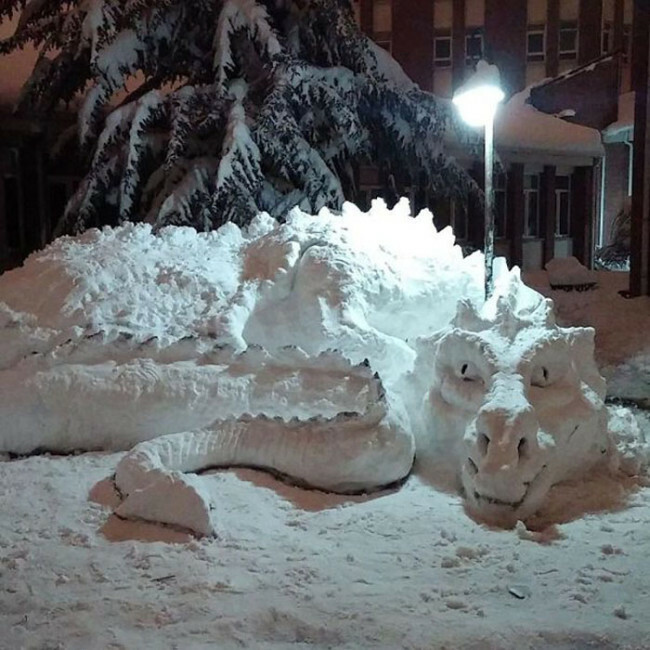 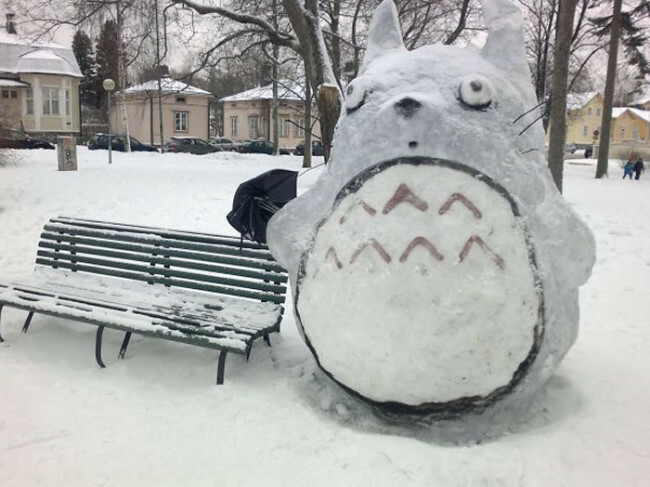 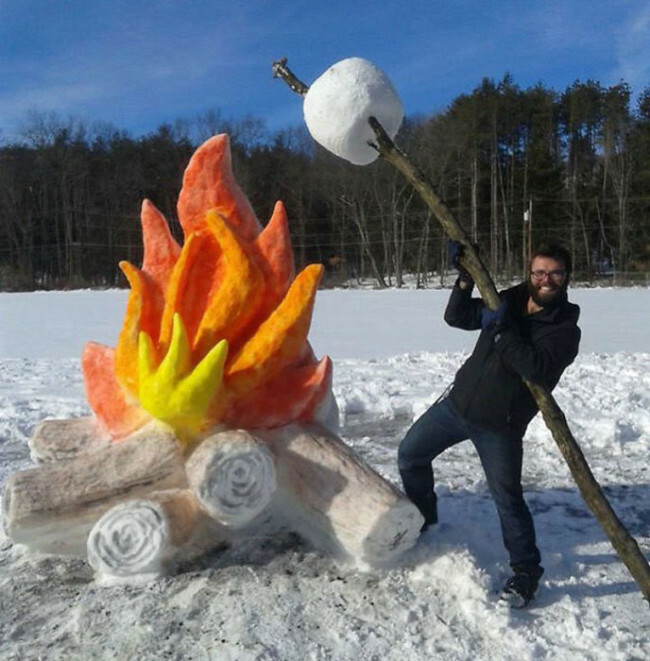 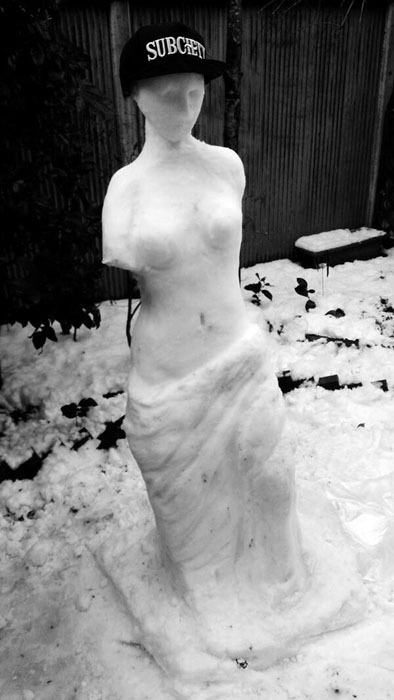 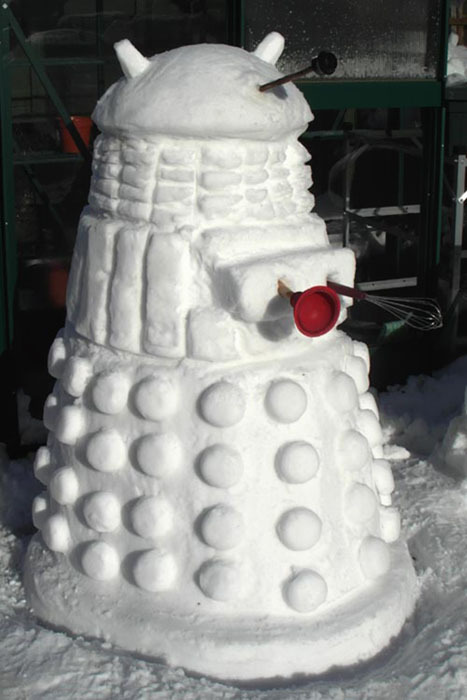 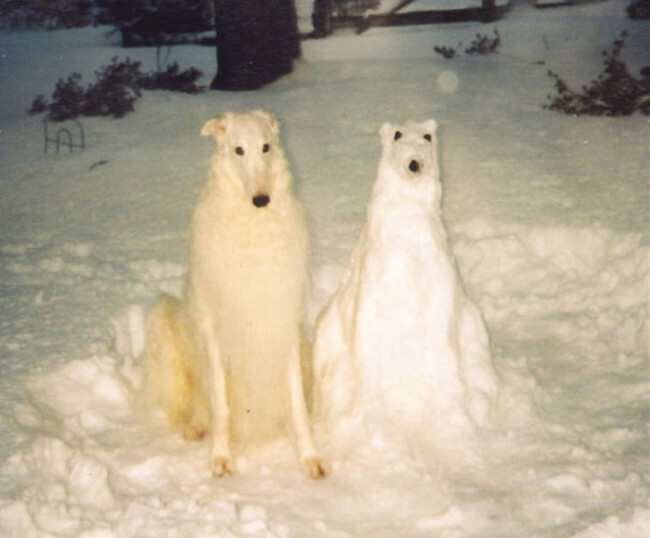 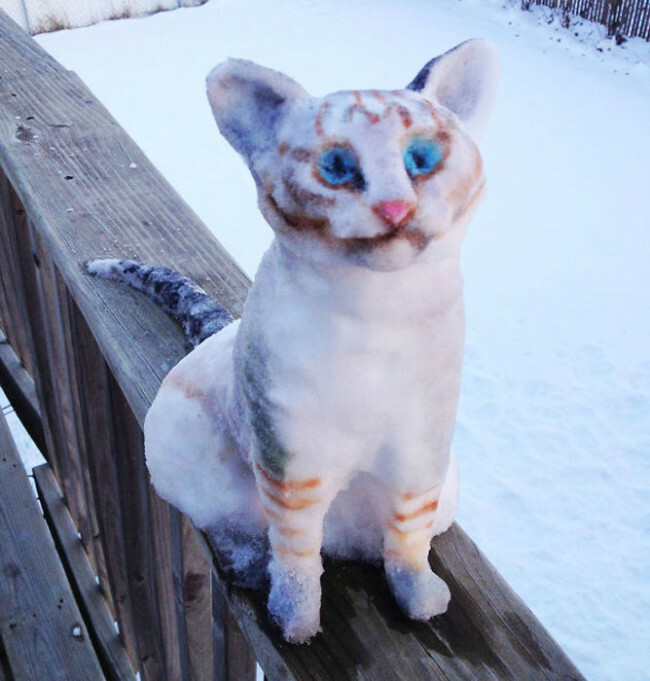 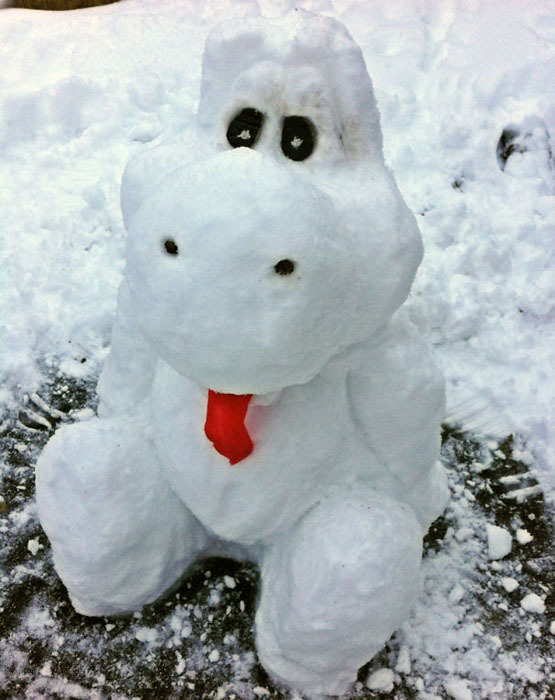 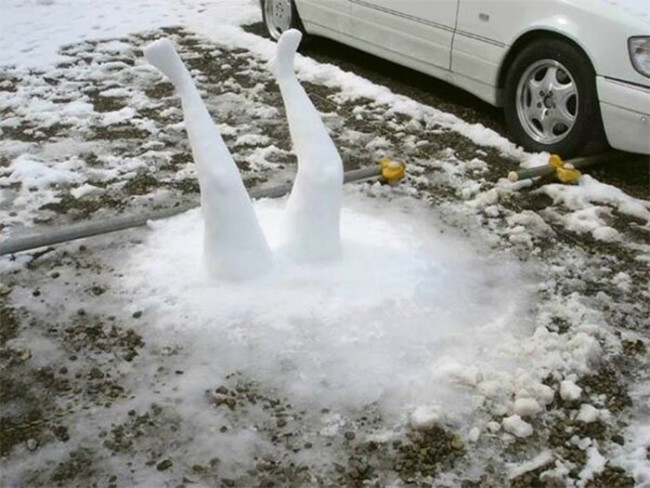 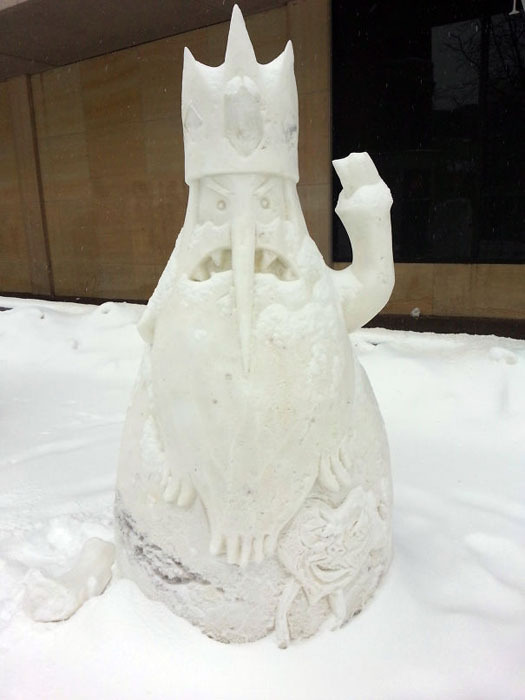 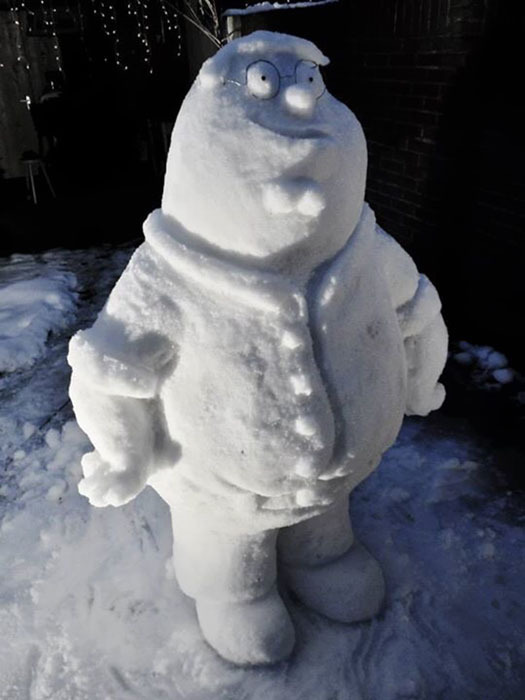 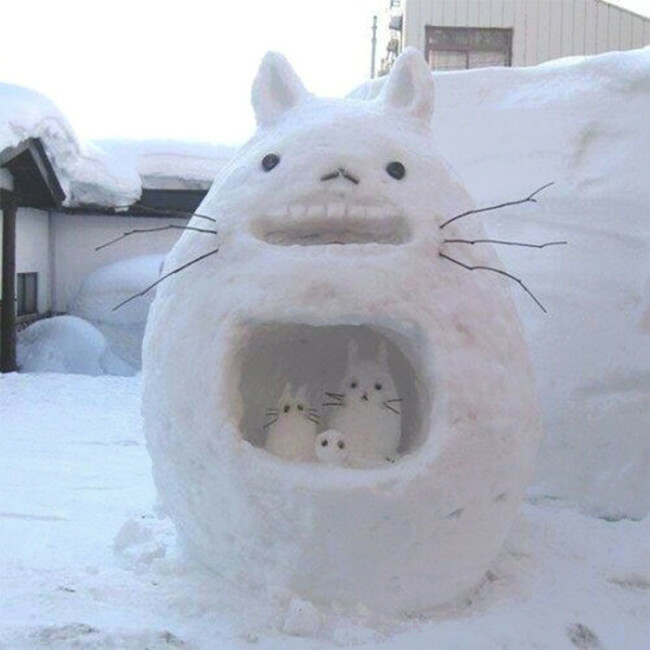 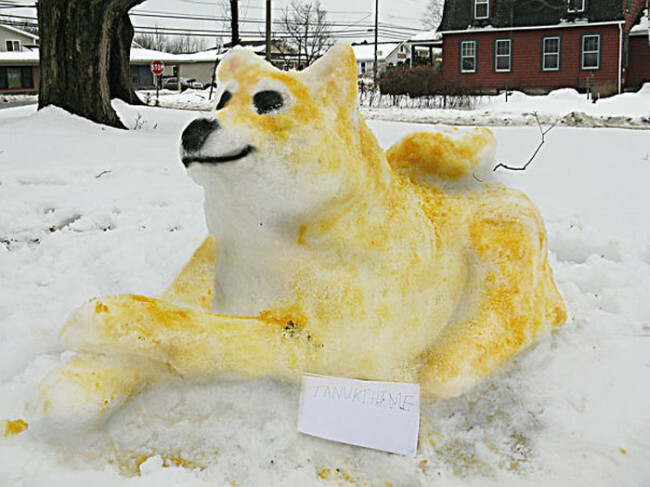 There is still a month of winter, and all who are fortunate enough to live in a temperate climate, there is still a chance to sculpt their own unique snowman . 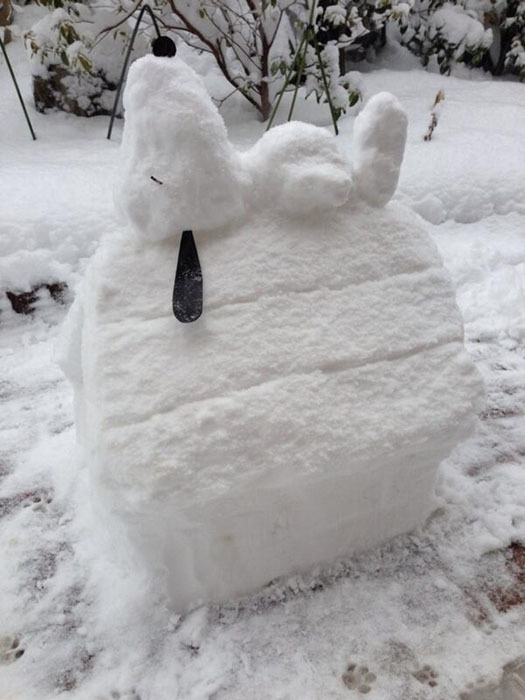 It is not necessary to focus on traffic jams due to snow drifts, better mentally plan where, with whom and what fashion of freshly fallen snow. 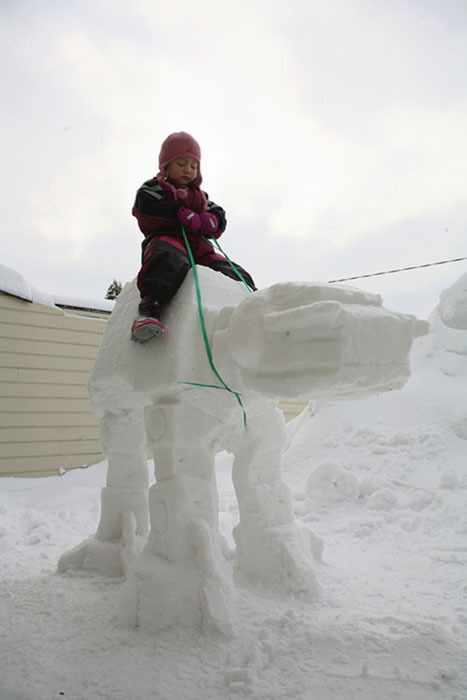 In our collection presented25 ideas that may inspire your own creativity winter. 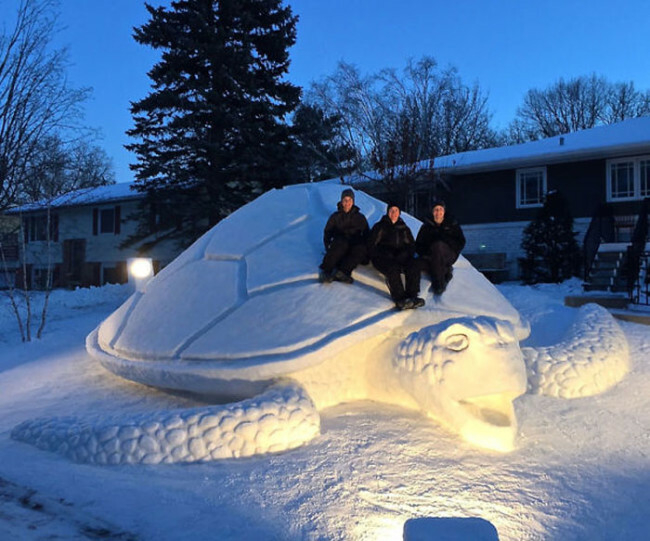 However, if you do not have time to create a large snow sculpture, you can benefit from the experience of the Chinese resourceful and make small snegovichkov specifically for cars. 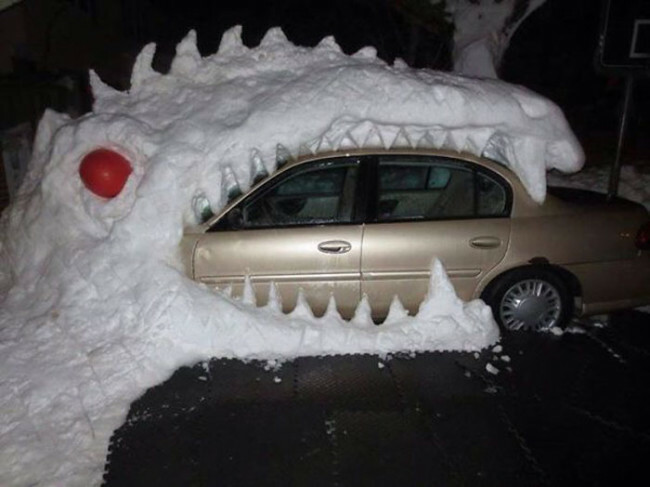 Moreover, in this case, even you can earn !